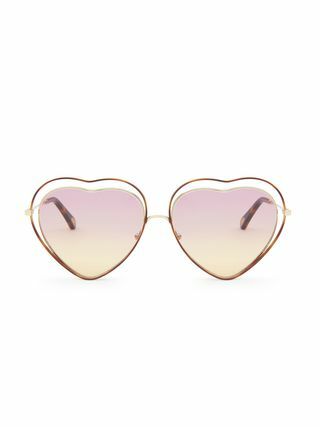 The Palma eyeglasses now come in an easy-to-wear petite aviator shape. 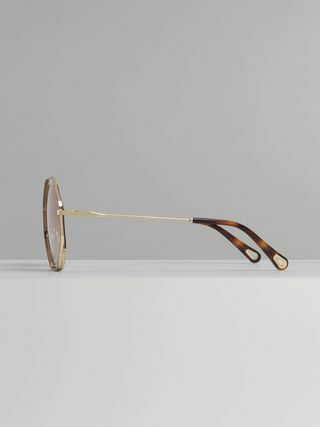 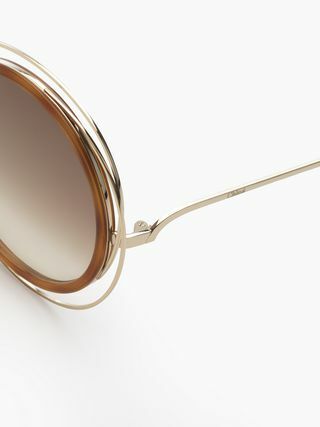 The thin gold metal structure lends a breezy feel, tempered by the strong silhouette. 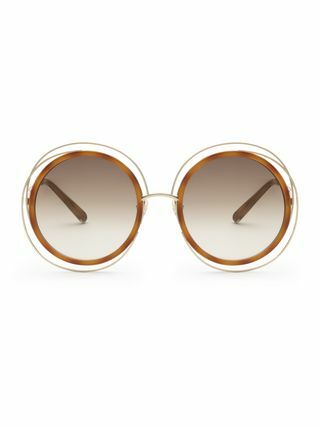 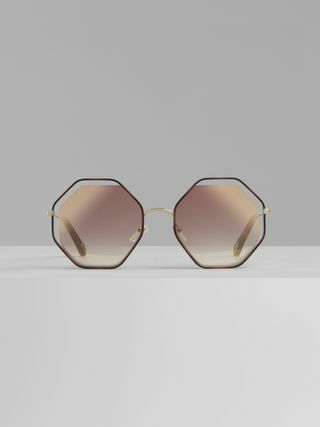 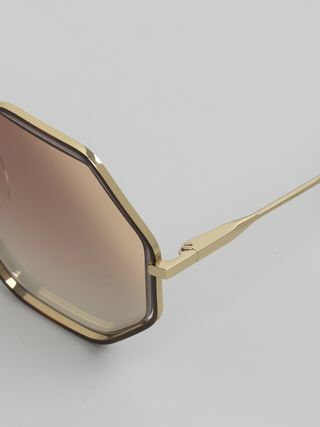 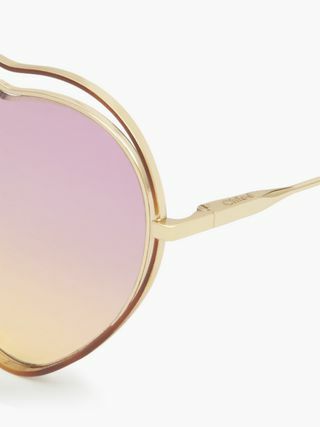 Havana temple tips match the front rim to create elegant contrast with the gold frame, while also including Chloe's signature drop-shaped opening for pairing with the Maison's eyewear jewellery.